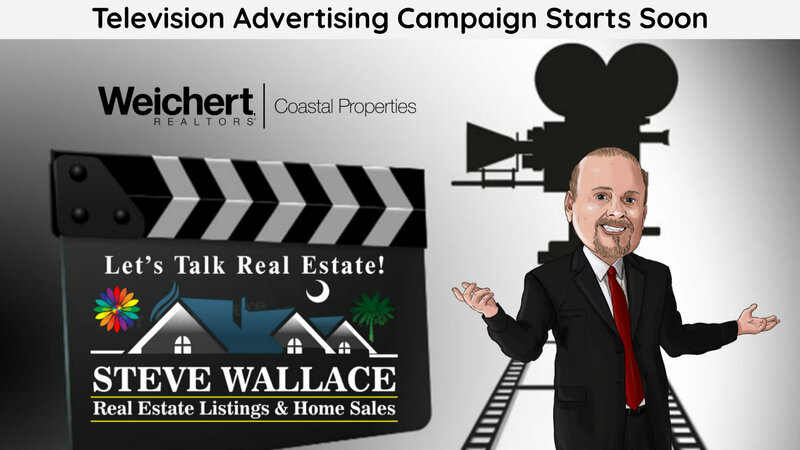 Steve Wallace, Realtor® in Bluffton, South Carolina, begins a television advertising campaign soon. Filming began on Friday in some great locations in Bluffton including some wonderful model homes built by local builders. Steve knows that potential customers are watching more video in more places – online real estate websites, social media sites, tv and everywhere else. To truly engage with potential real estate customers, it’s essential to reach them wherever they watch video content and Steve Wallace Real Estate does that with engaging content. Customers are watching video on cable tv, satellite tv, internet tv, the Steve Wallace Real Estate channel on Youtube… and they are using many different devices including televisions, desktop computers, notebooks, laptops, tablets and yes, smartphones too. Steve connects with relocating home buyers and sellers by traditional and new technological digital real estate marketing. Plus, he posts engaging video content online. The new television campaign will be another avenue to spread to word that friendly, professional, and personalized realty service is alive and well in top South Carolina destinations. 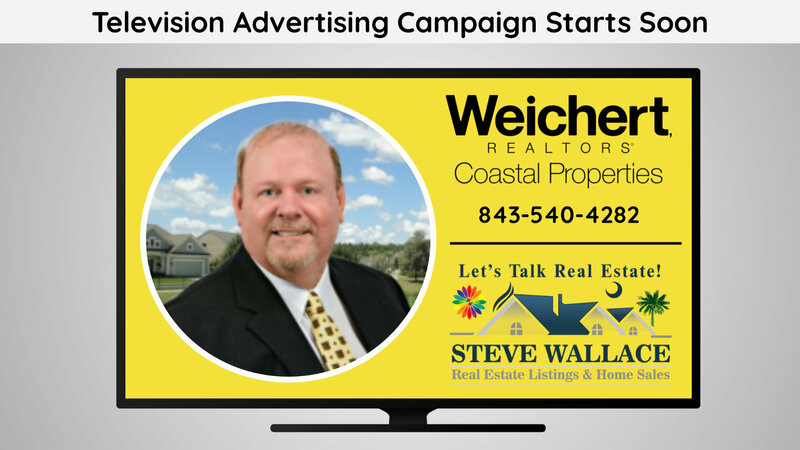 If you’re ready to buy or sell a home in Greater Bluffton areas, contact Realtor® Steve Wallace with Weichert, Realtors® Coastal Properties. Expect more and get more in realty service by working with resident Realtor® Steve Wallace. 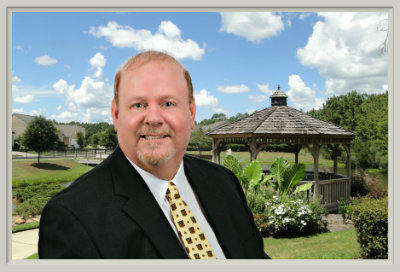 Relocating Greater Bluffton home buyers, and homeowners thinking of selling, visit Steve Wallace Real Estate online for a wealth of free area, real estate information and to search homes for sale. With the most comprehensive database of local real estate listings at Steve Wallace Real Estate online, you don't just have to dream about your dream home, you can dream it, find it and own it. Plus, you can get assistance with your home purchase, or home sale, from your professional Realtor® Steve. He wears many hats when it come to providing realty service.  Steve is your listing agent, selling agent and Accredited Buyer’s Representative (ABR®) which is the benchmark of excellence in buyer representation. So, when you’re ready to sell a home, or buy a home, visit Steve’s site online and connect with him on the phone by a call, by text message or by way of the contact forms at his website. Reaching a desired audience is a more complex task than it was years ago. Traditional print advertising in newspapers, magazines, property flyers, postcard mailings are the old standard; but, with the advent of the internet, digital online advertising a must. 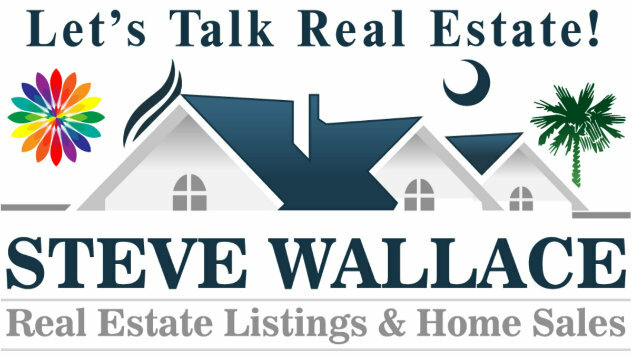 Responsive in design and loaded with information and real estate listings, Steve Wallace Real Estate online is your top local resource for relocating home buyers and sellers. You can search and find all types of residential real estate listings. Find homes for sale in Bluffton, Callawassie Island, Hilton Head Island, Okatie, Sun City Hilton Head and areas beyond in the South Carolina Lowcountry. Dream home, find home and own home! It all starts with a visit to your premier, local, Greater Bluffton, South Carolina real estate website online at Steve Wallace Real Estate. Keep your eyes on WSCG-TV34 – Savannah, Southeast Georgia and The Lowcountry. Steve’s new television advertising campaign starts soon. In the meantime, watch real estate promotional videos, neighborhood videos, kinetic videos, animated and other videos online at the Youtube channel of Steve Wallace Real Estate. Then visit your local, premier source of Greater Bluffton, SC real estate which is the Steve Wallace Real Estate website.